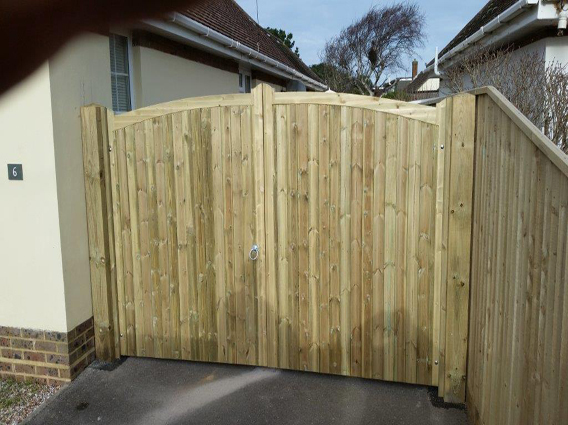 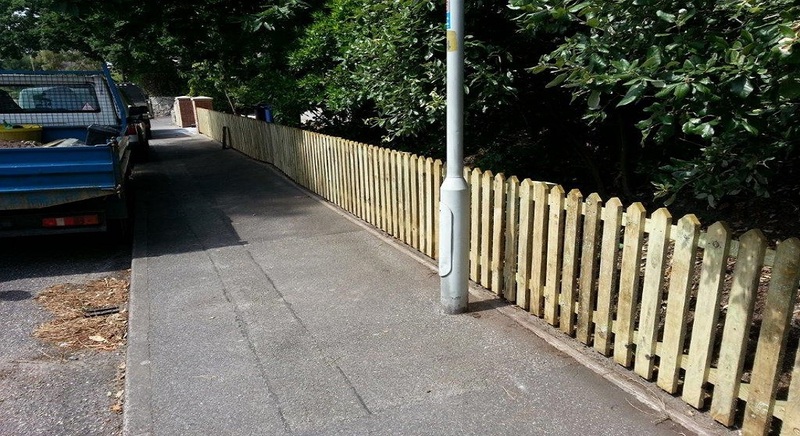 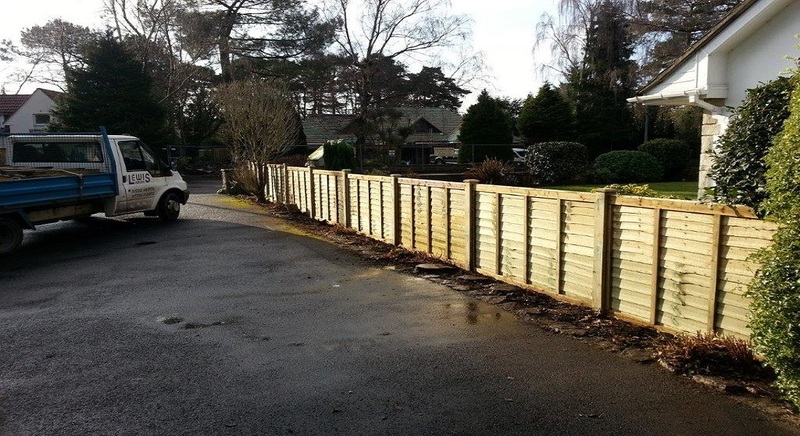 Established in 2000, Lewis Fencing offer the best fencing and gate servicing in Poole and Bournemouth – a professional and efficient job – from start to finish. 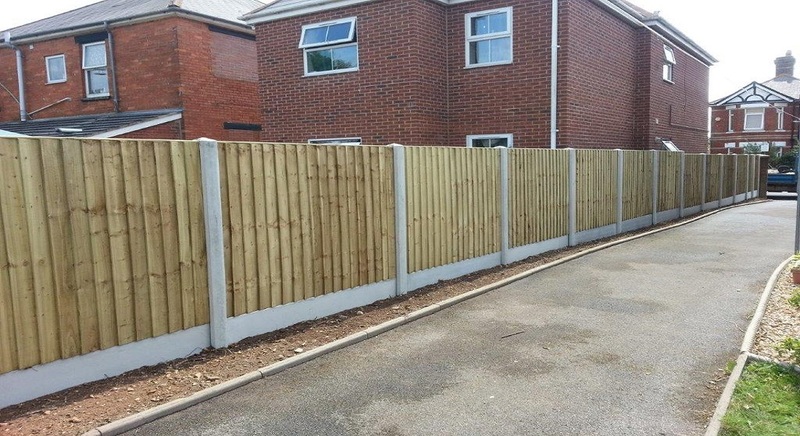 All fully insured and we offer a free, no-obligation quote on request – so don’t hesitate and contact us now to take advantage of our great offers and products. 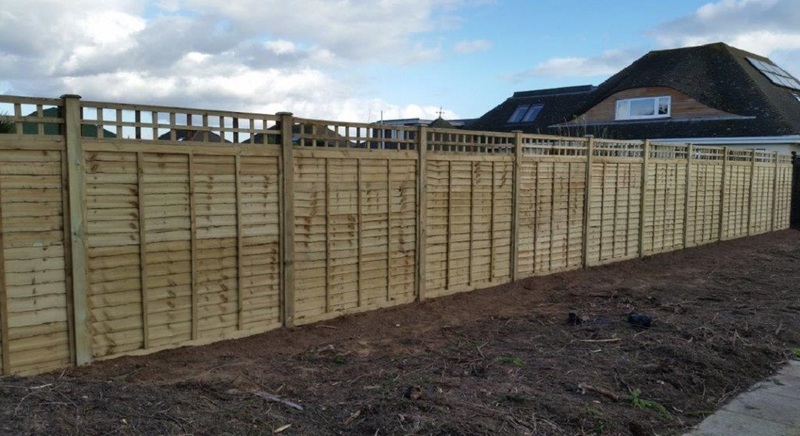 We have a huge range of fencing solutions, a vast array of gates & barriers and we offer a whole host of other services for your home and garden. 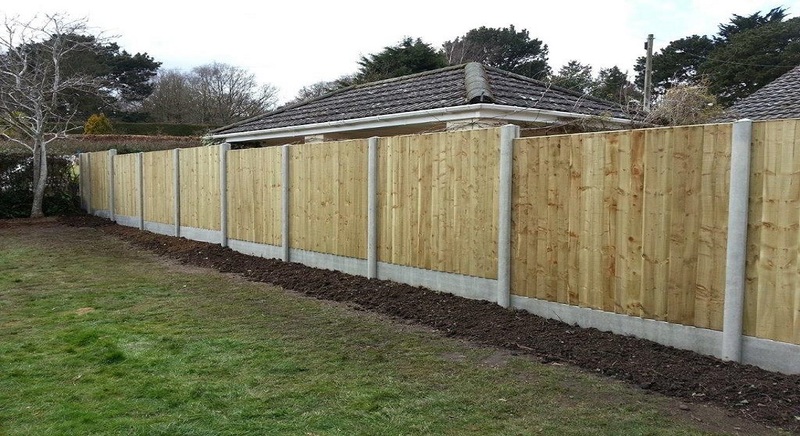 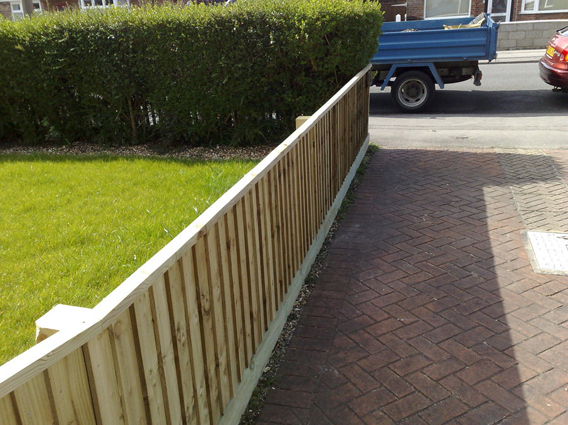 Lewis Fencing can also offer clearance, turfing, decking, hedge removal and patio installation. 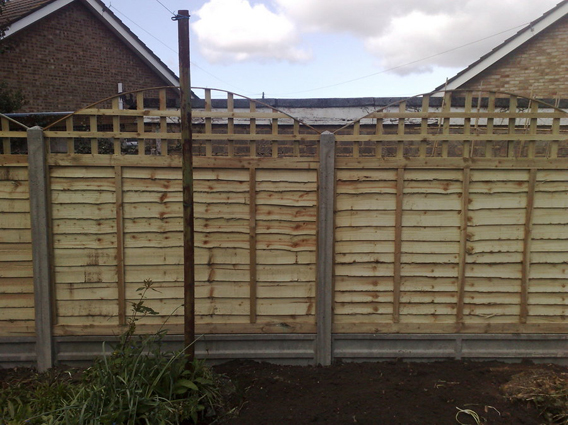 Has your fence seen better days, it’s probably no longer doing its job as a fence. 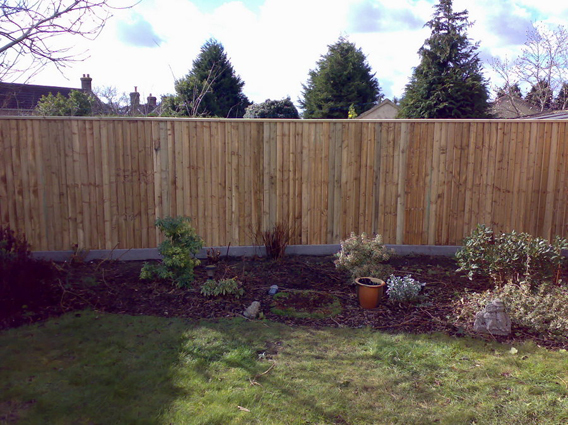 Make sure that your fence doesn’t see itself in such a sorry state again and let Lewis Fencing repair your fence to it’s former glory.